Always & Forever by Jessica McClintock 2 piece gift set for women. 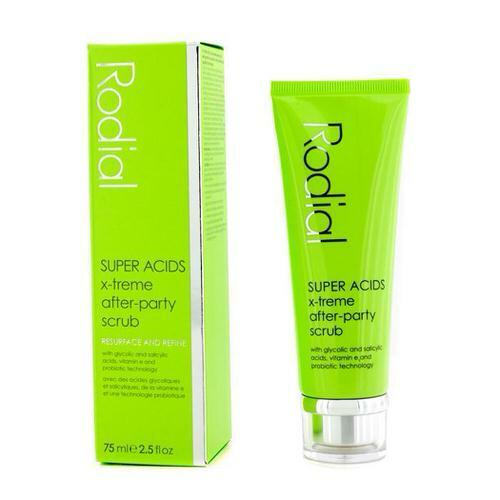 Gift set includes 3.4 oz / 100 ml Eau De Parfum spray and 6.8 oz / 192 g moisturizing body cream. The ultimate expression of lasting love. An exquisitely feminine floral bouquet welcomes you into a sensual loving embrace as a simple reminder that love is Always & Forever. The fragrance features gardenia, musk, white woods, freesia and lily-of-the-valley. 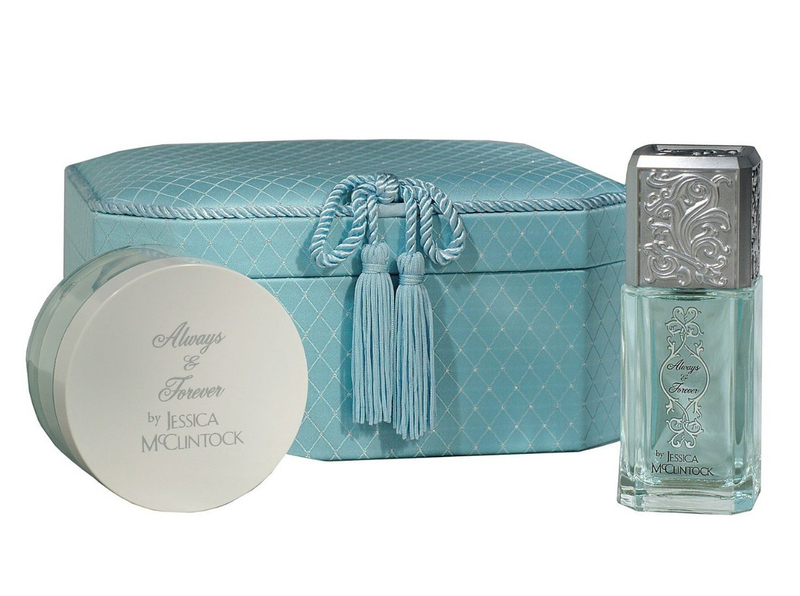 Notify me when "Always & Forever by Jessica McClintock 2 pc gift set for women" is re-stocked.